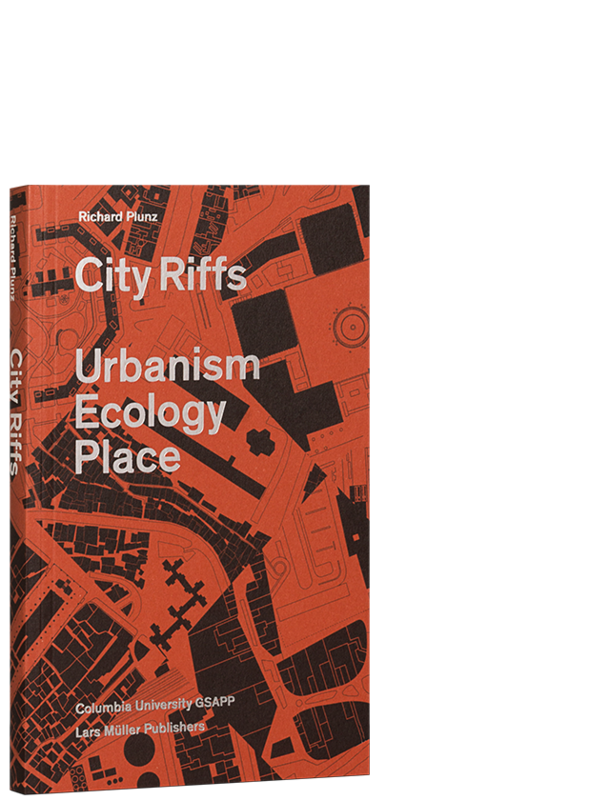 City Riffs traces the shifting perspectives of urban design within an ever-changing global context. The transformation of cities all around the world is described by means of essays and interviews. As the book covers a wide range of places and methods, it will be an asset to anyone who works on, lives in or thinks about cities. Richard Plunz, author of City Riffs and founding director of the Earth Institute's Urban Design Lab, is a leading figure in urban design and urban housing. The award-winning architect holds a chair at the Architecture and Earth Institute at Columbia University, has served as chair of the Division of Architecture at Columbia and until 2015 he was the director of Columbia's post-professional Urban Design Program.